Thread: Anybody from South Wales on here?? Well, the South Wales area seems to be pretty quiet, does anyone fancy meeting up at some point soon?? I've now got the Viper on the road and was wondering what other cars are in the South Wales area. 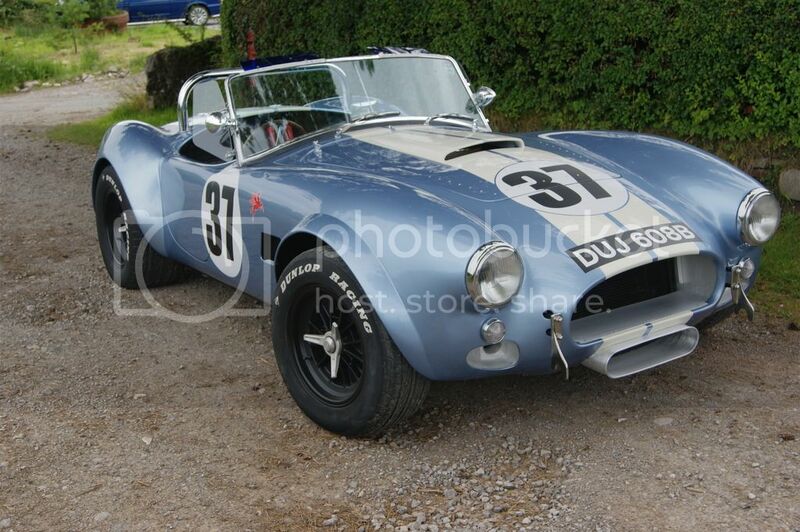 Post up some photo's and lets see what Cobras you've got. Hi Guys , Tony here from Swansea in gods own country . Would love to meet all ! They've moved Swansea into England now??? ?